Tucson Audubon has partnered with Saguaro National Park and volunteers can sign up for a hiking transect to survey for Gilded Flickers. You will be assigned a route and can survey it alone or with a partner on the morning of your choice before the end of April. Protocol and datasheet will be provided. I will need your vehicle information for the permit which gets you into Saguaro National Park for free. 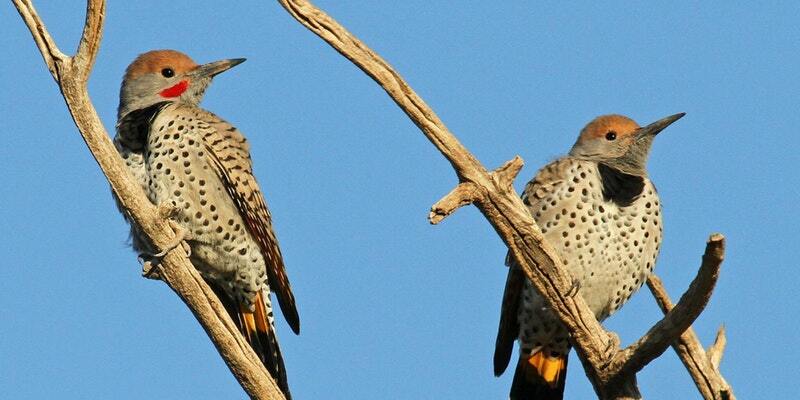 Gilded Flickers are a Important Bird Area Continental Qualifying bird and a species of interest for the program .